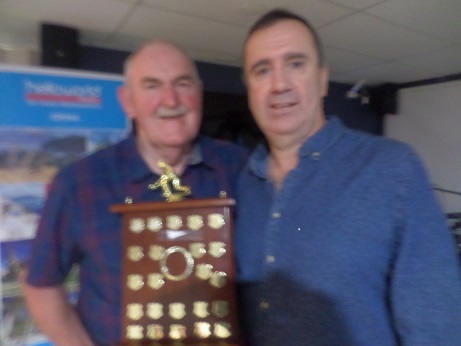 At a glittering Presentation Night, the major award winners were Jeff Watson who was announced as Terrigal's 2018 Bowler of the Year, Alan Fillbrook was announced as Club Person of the year and Peter Lavery was the Most Improved Bowler. The night was a joint Presentation Night of both the Men's and Ladies' Clubs. Lady Members of the Year were Anna James and Lyndel Rapp. Pam Sydenham was Most Improved and Anastasia Koutsellis was named as the Bowler of the Year. 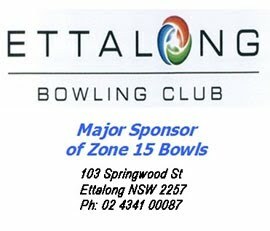 Bowls Coordinator Darren Morrison spoke of the outstanding year that Terrigal Male Bowlers had achieved on the green. They won Grade 1 and Grade 2 of BCC Pennants, BCC Major Singles, Champion of Club Champion Pairs, Major Fours and Under 18 Pairs and Fours. 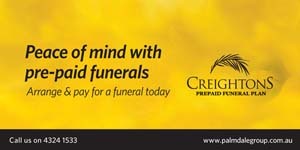 They were runner-up in the Major Triples, Senior Singles and Veteran's Pairs. Fifteen of their players were selected in Zone 15 representative sides. 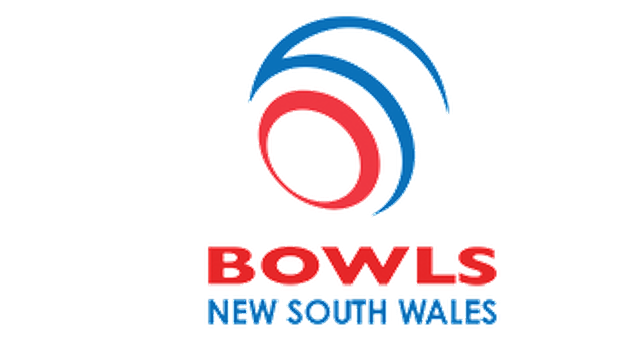 Anthony Shoebridge was selected in the NSW Seniors and Darren Morrison in the NSW Country, Reserves and 2019 NSW Squad. Brian Williams was selected in the NSW RSL Side. The night was attended by BCC Secretary and State Councillor Doug Rose who presented BCC Merit badges to Michael Folley and Jim Newton.